WLS is extremely fortunate to have a wide international network of former keynotes/speakers returning to our conferences in new capacities. Phil Komarny contributed to World Learning Summit in 2018 with a pristine presentation of Blockchain and the potentials of this technology on education and learning. 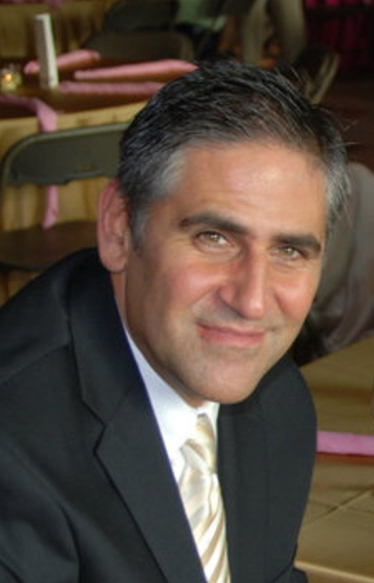 Founder of several companies, Phil is now VP of Innovations at Salesforce, in San Francisco. Salesforce bears no need for further presentation. A company at the forefront of digital transformation, we at WLS believe their perspectives to be at the forefront of future interactions between the public and private spheres of education and learning. Phil will be returning to WLS in 2019 with an open presentation on June 5th and an sign-on workshop June 6th, intended for business leaders across the Nordic region – key word: Digital Transformation in Business — Entrepreneurial and Innovation Challenges. Phil is an engaging speaker. He now joins the strategy group at WLS to help foster a Nordic Network in EdTech and Human-centered Learning. His work at Salesforce entails key collaboration with educational institutions like Harvard, MIT, Stanford, Arizona State University and many others. 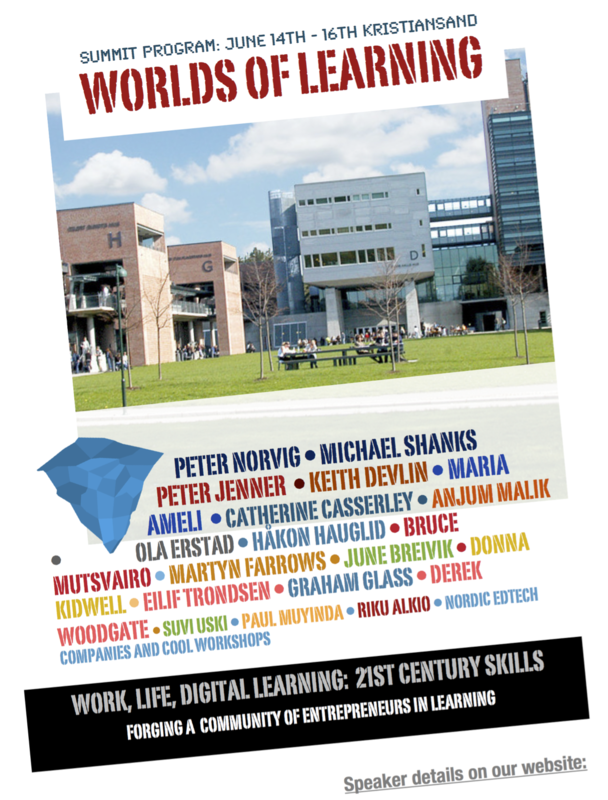 A VIP workshop will be announced in collaboration with Educraftor and Open Innovation Lab of Norway. A precursor to the workshop happens in Silicon Valley, January 2019, courtesy of Open Innovation Lab of Norway and Future Learning Lab — University of Agder. More updates on this to follow. This will be a cutting edge workshop, so do not miss it.